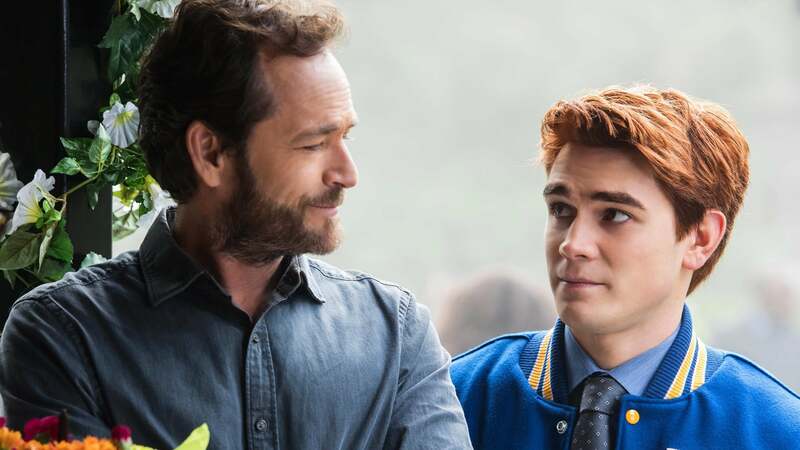 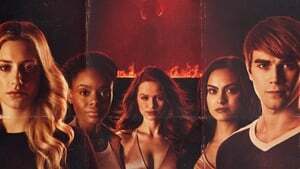 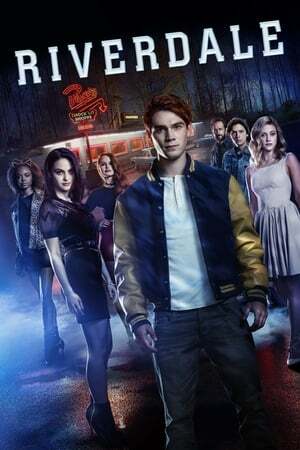 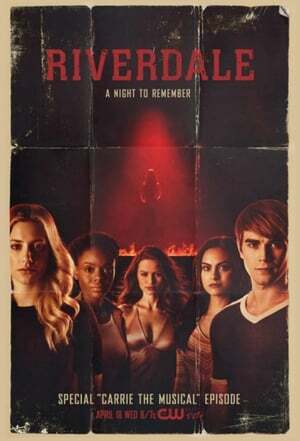 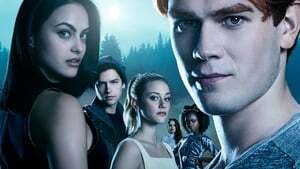 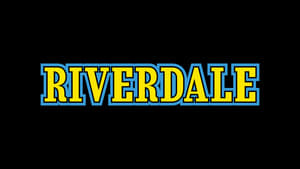 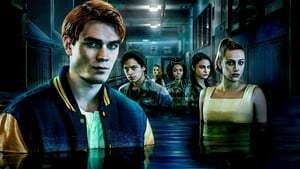 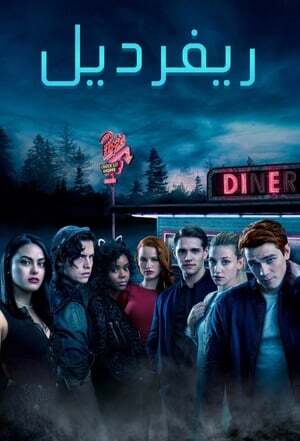 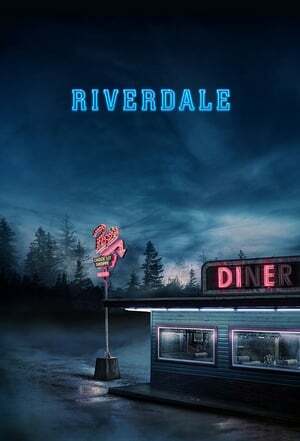 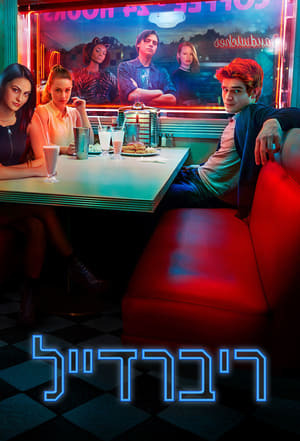 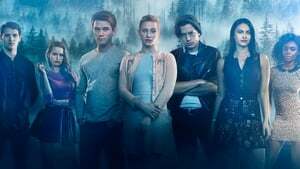 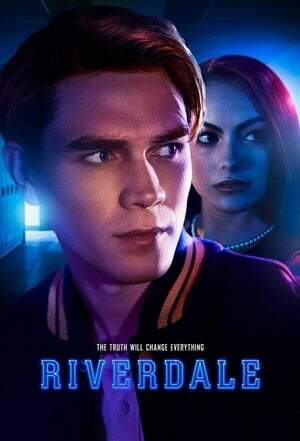 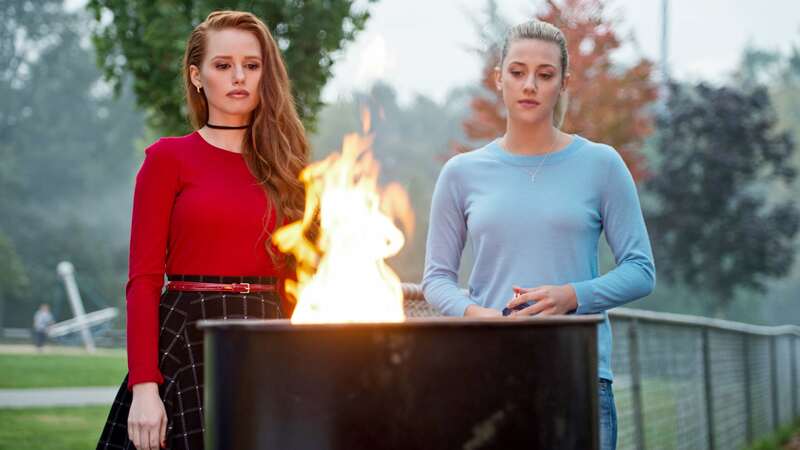 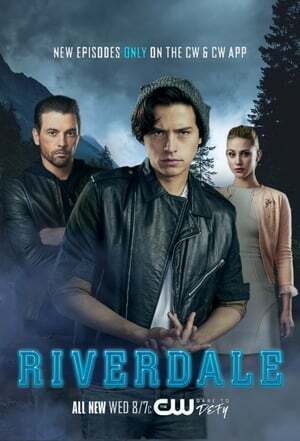 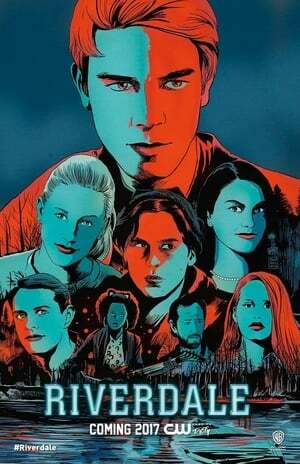 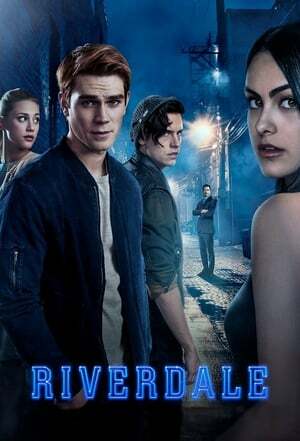 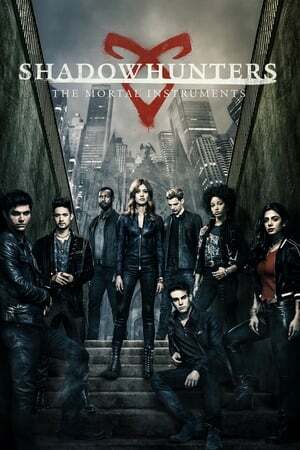 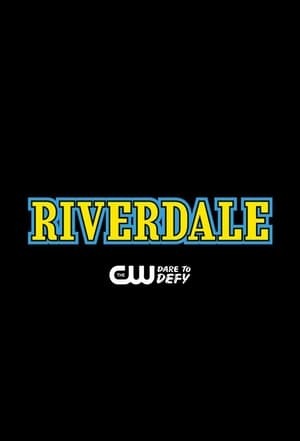 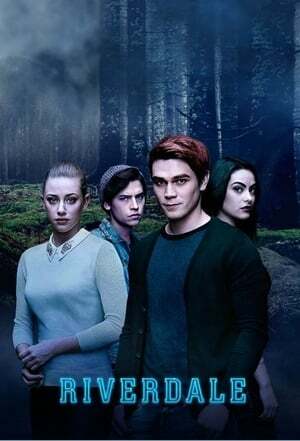 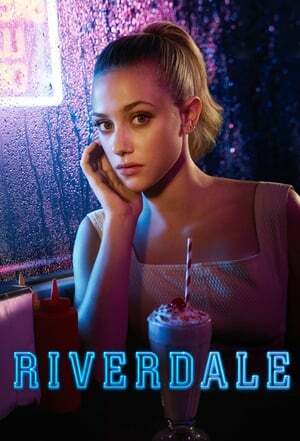 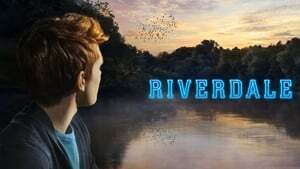 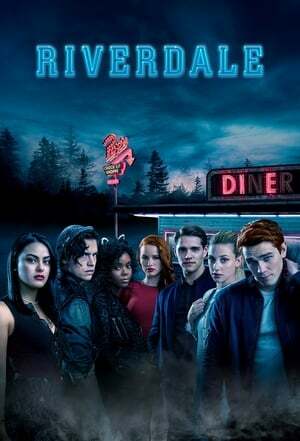 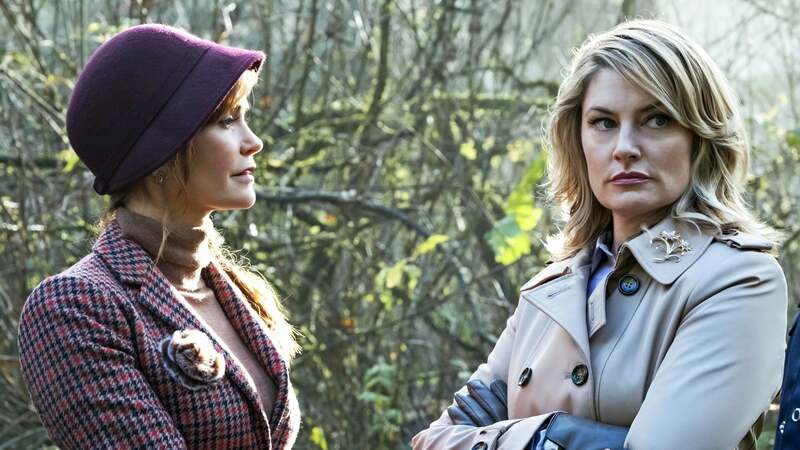 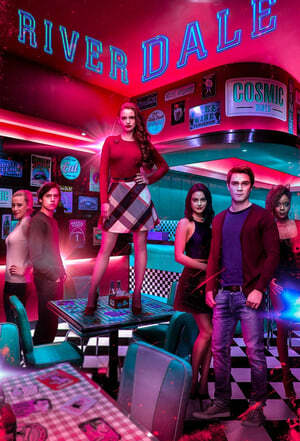 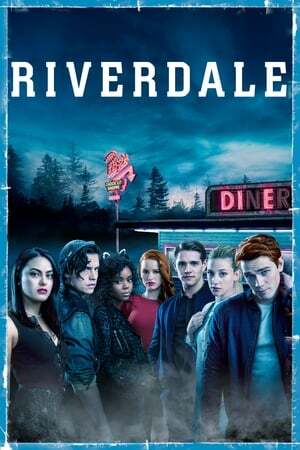 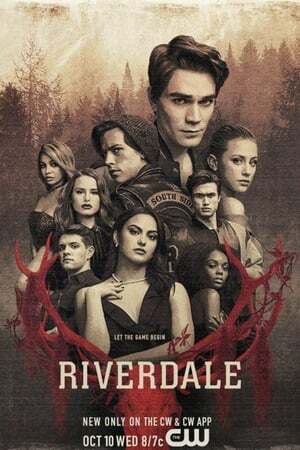 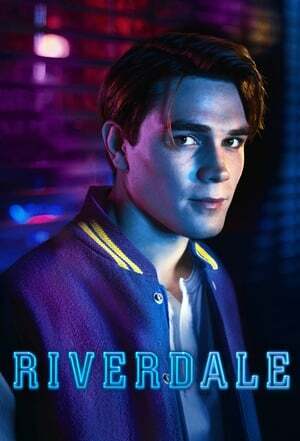 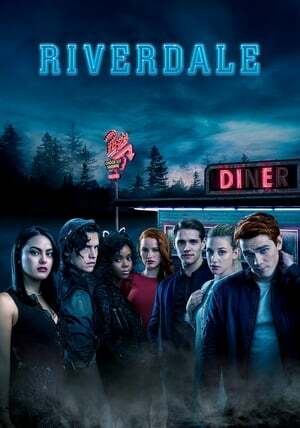 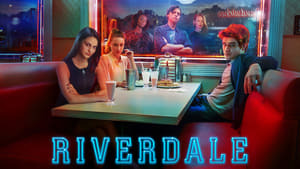 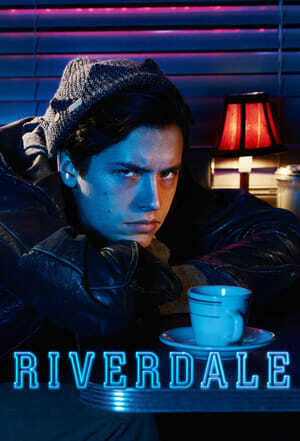 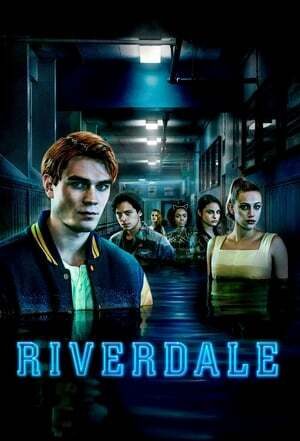 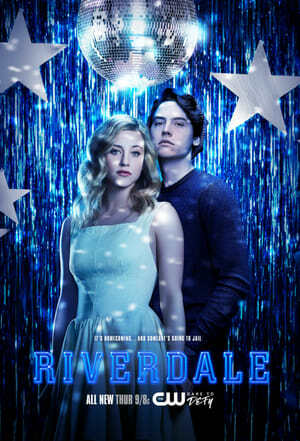 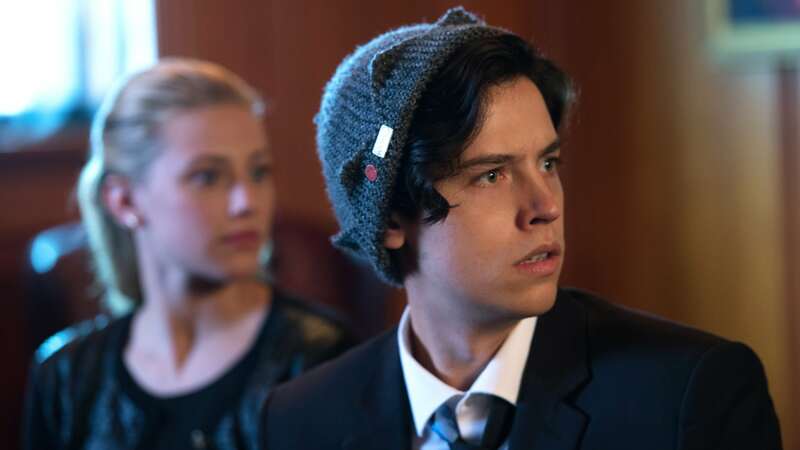 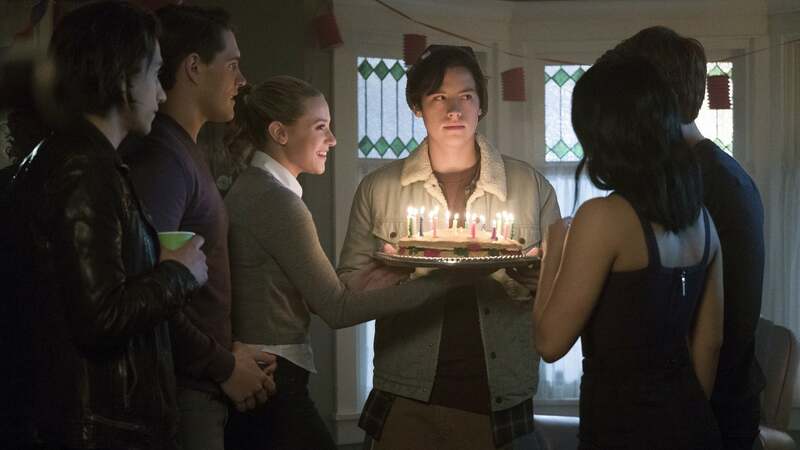 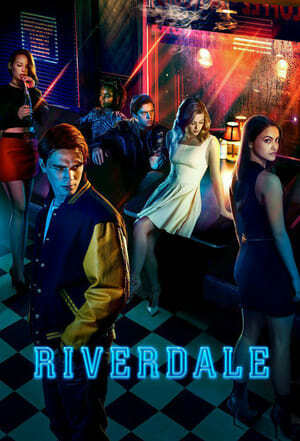 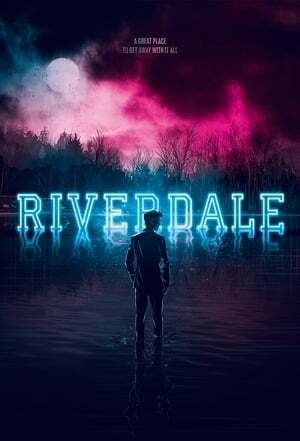 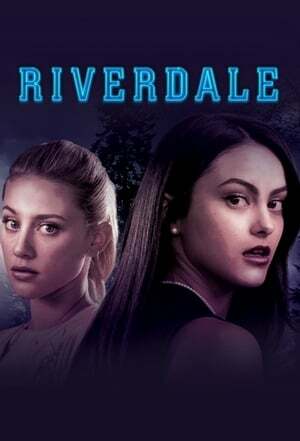 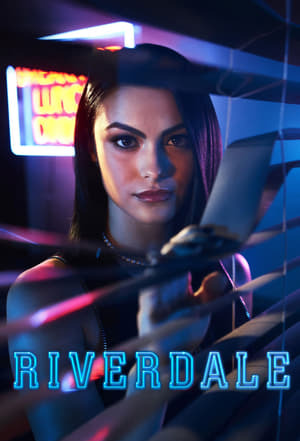 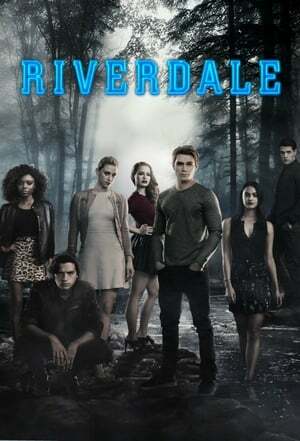 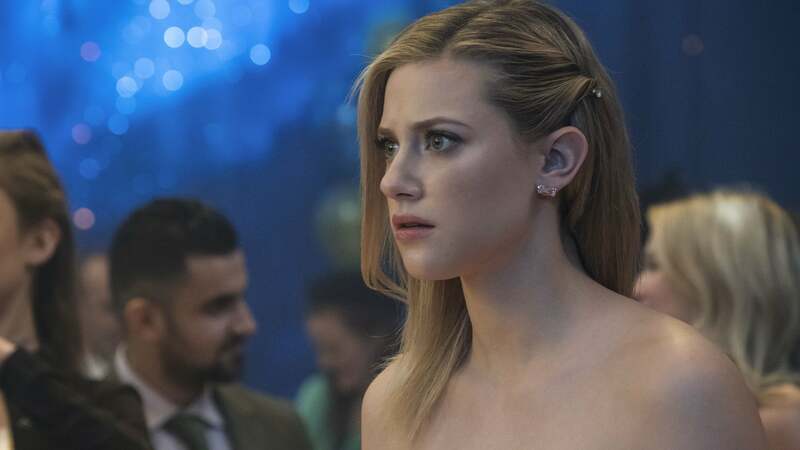 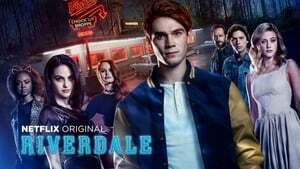 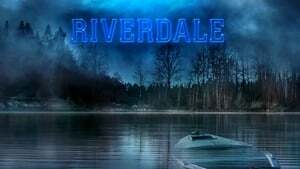 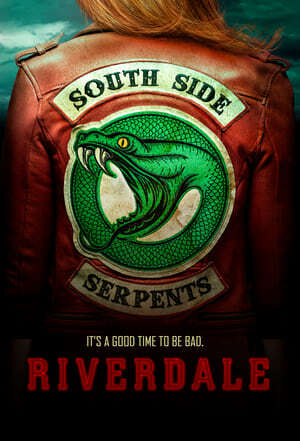 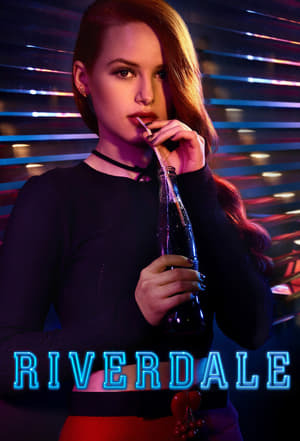 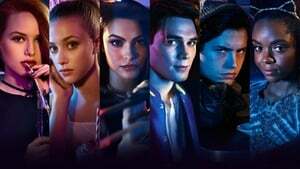 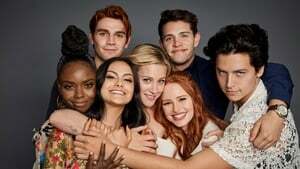 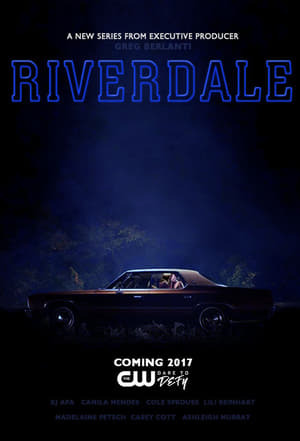 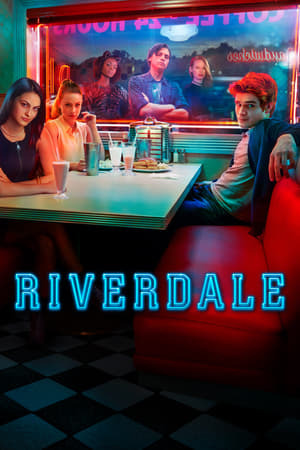 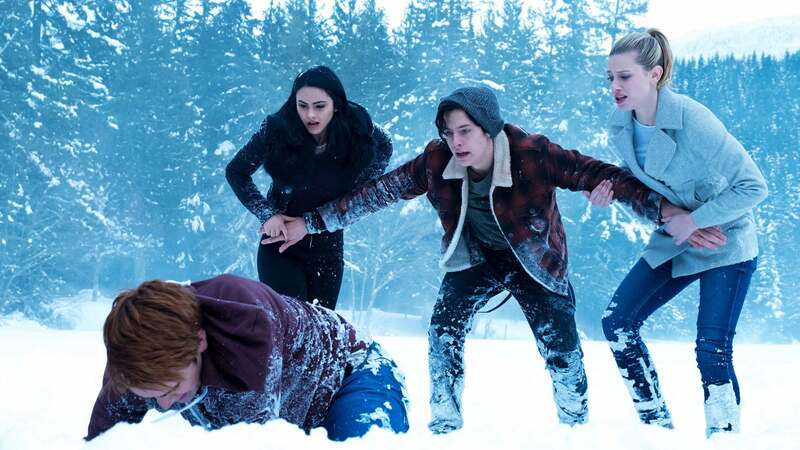 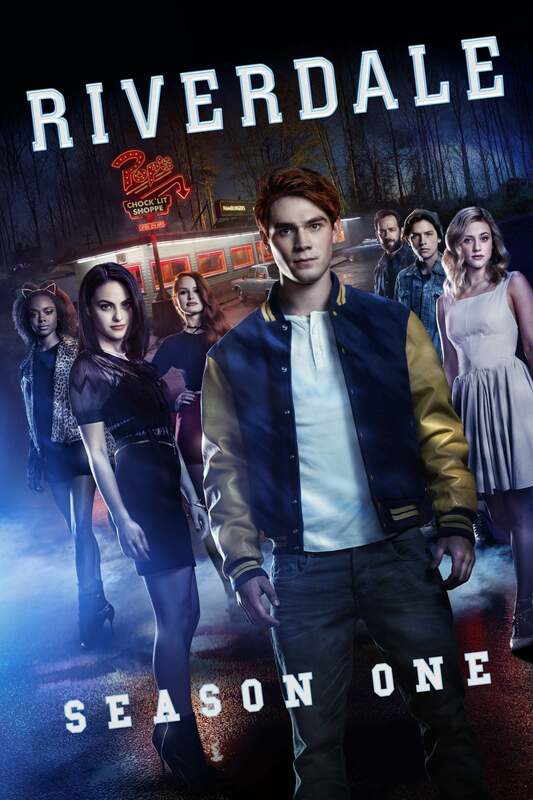 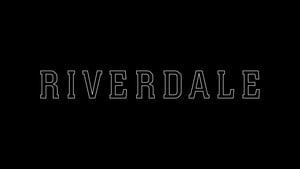 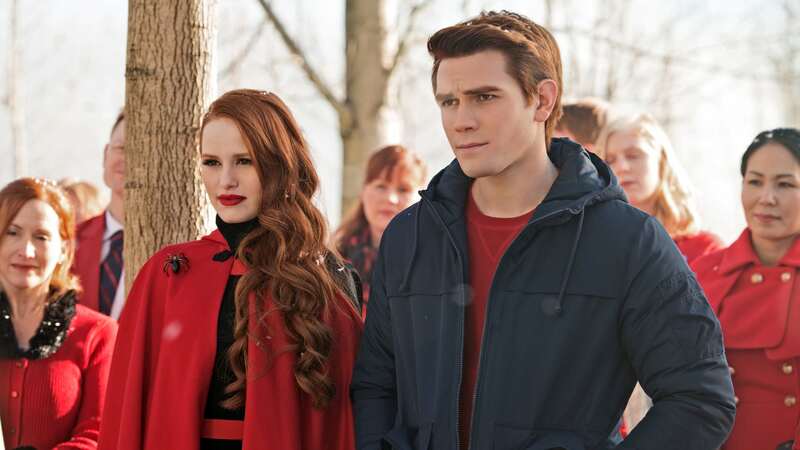 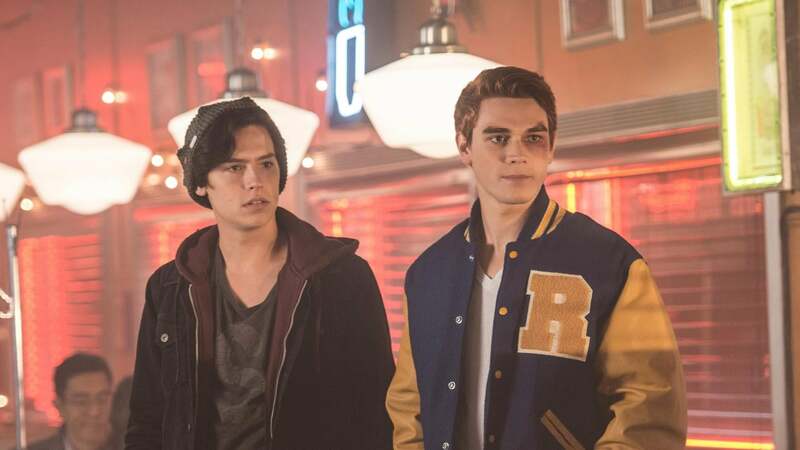 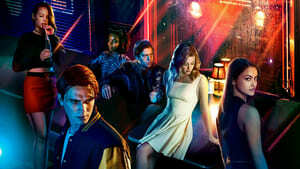 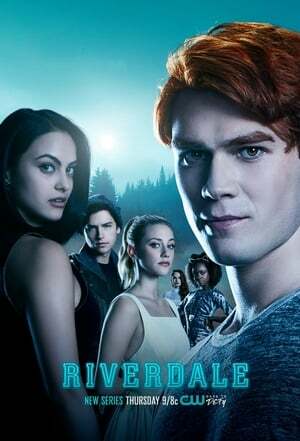 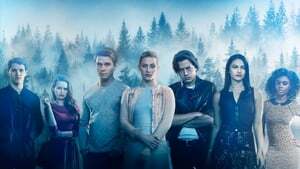 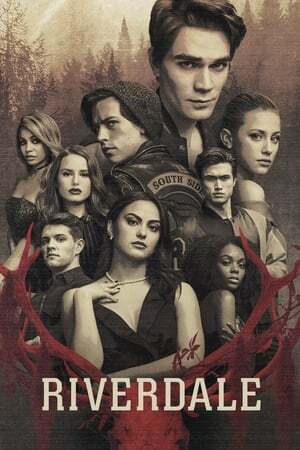 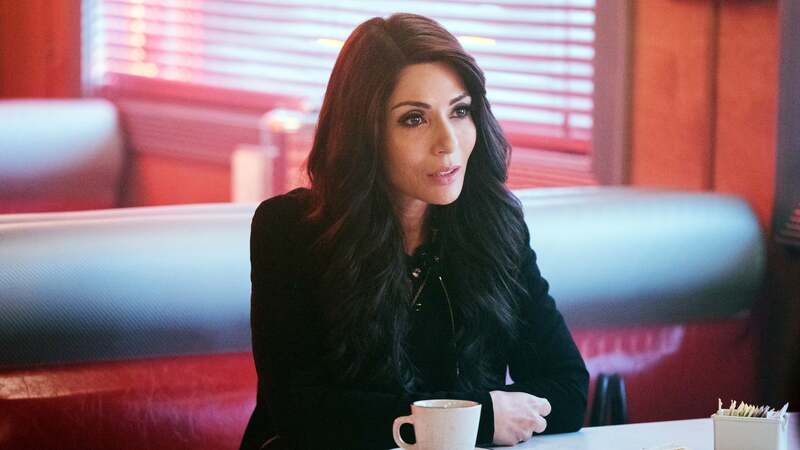 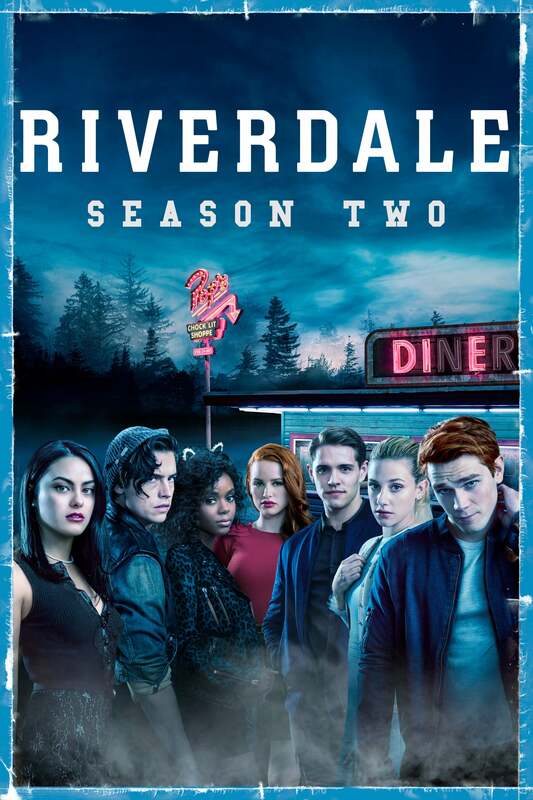 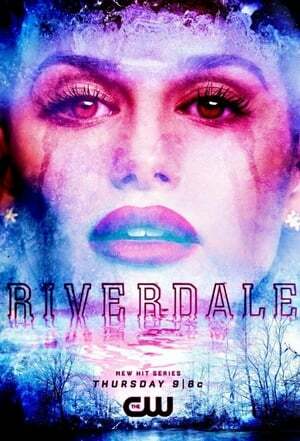 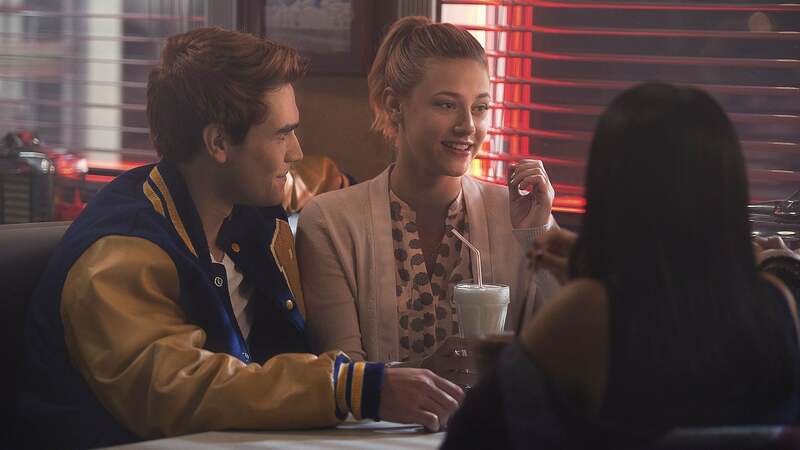 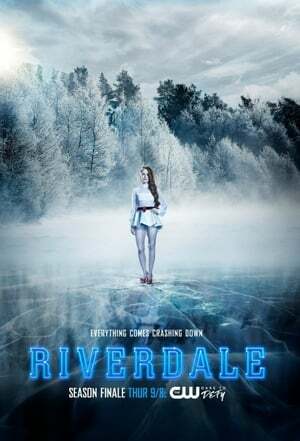 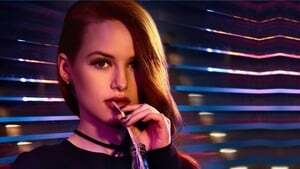 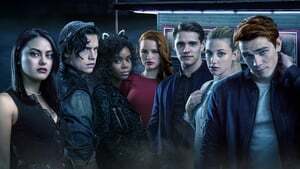 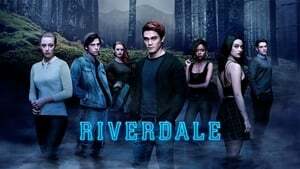 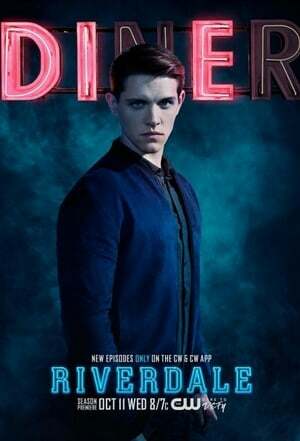 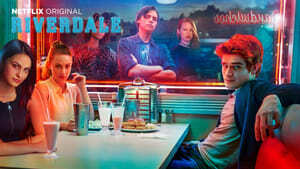 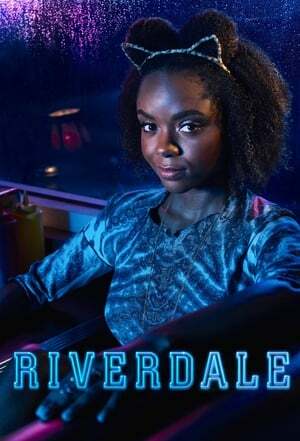 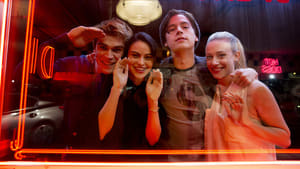 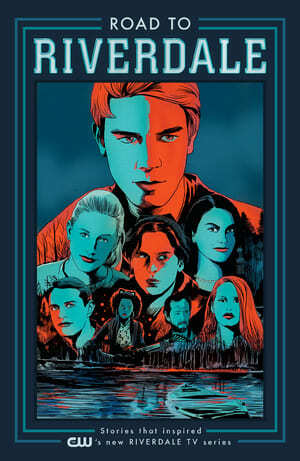 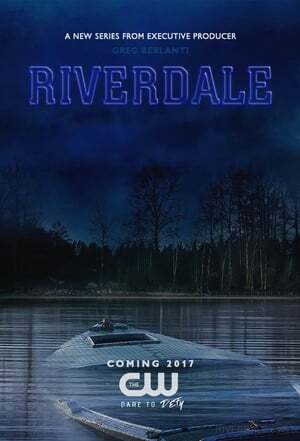 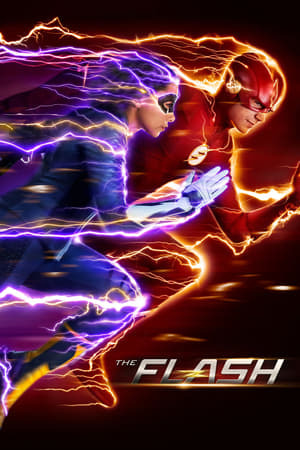 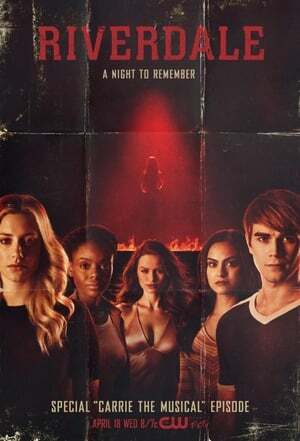 Riverdale Season 1 :Episode 6	Chapter Six: Faster, Pussycats! 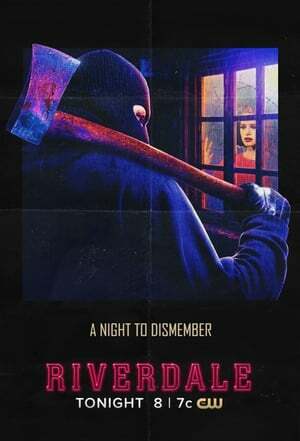 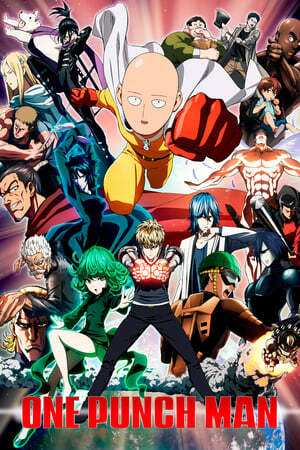 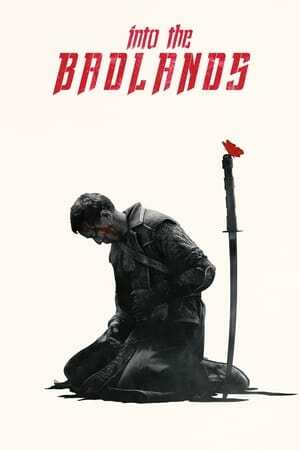 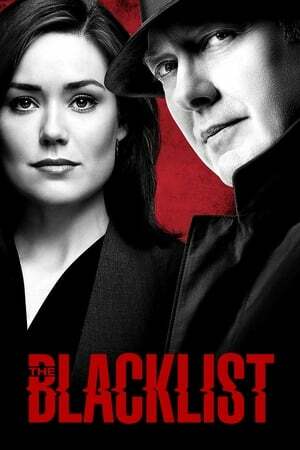 Kill! 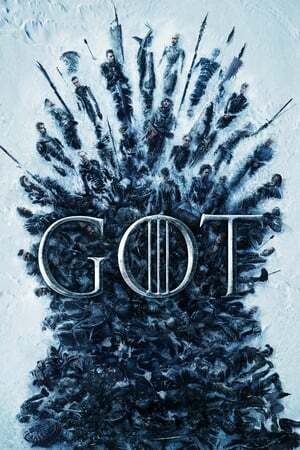 Kill!